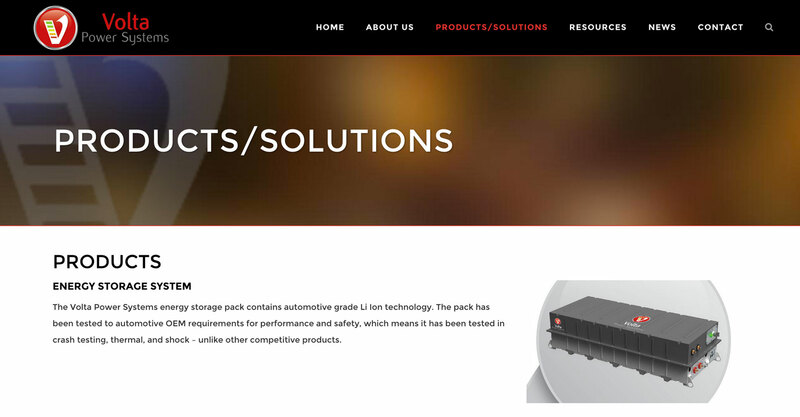 When you’re selling a high-end product, you need a website that looks high-end as well. 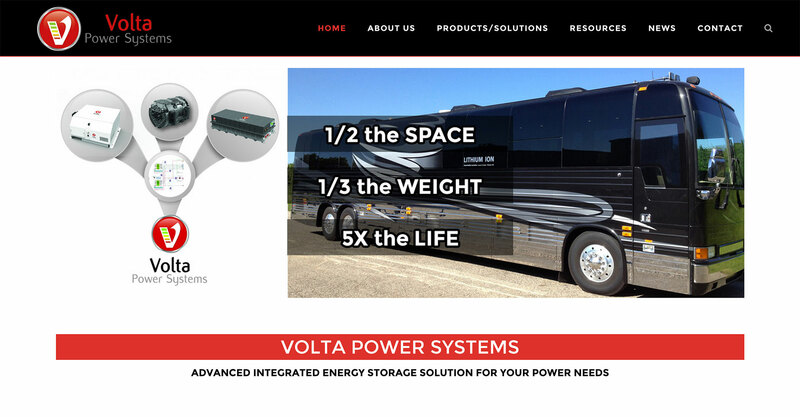 That’s why we took Volta Power Systems online with a clean, modern design that matched their clean, modern solutions. 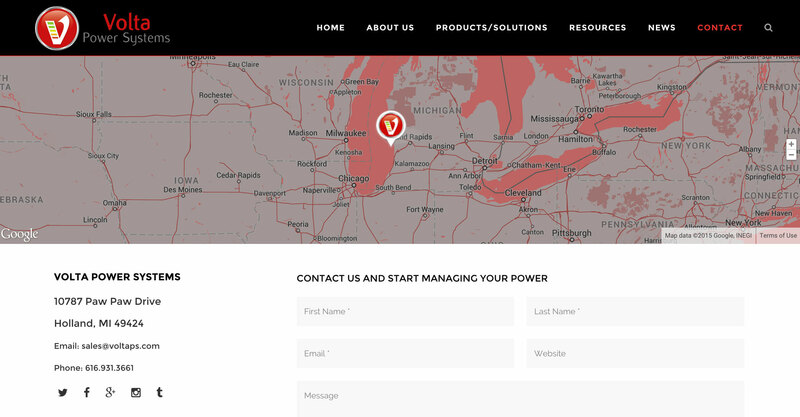 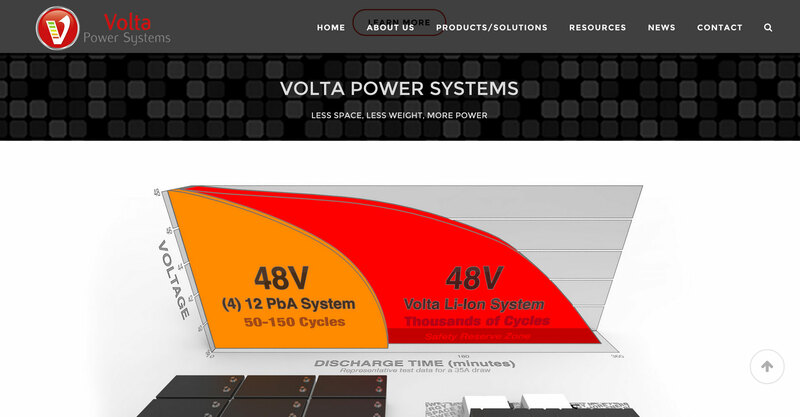 Along the way, we added visual punch to their data and and set up compare/contrast elements to effectively tell the Volta Power Systems story.